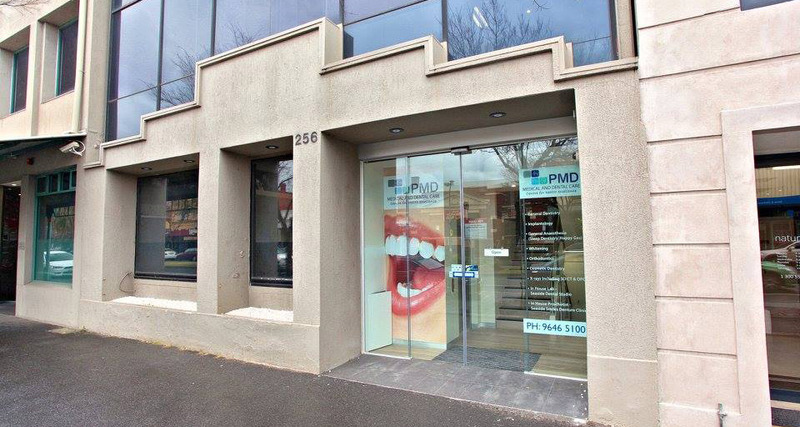 PMD Dental Care combines decades of experience, state of the art technology and up to date procedures to ensure you receive the best quality care available. Our dental professionals attend regular Continued Professional Development (CPD) courses to ensure we stay at the forefront of our profession. 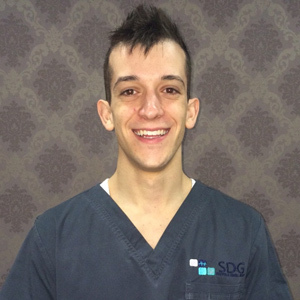 Our services cover every facet of general dentistry including general anaesthetic, implant and cosmetic procedures. 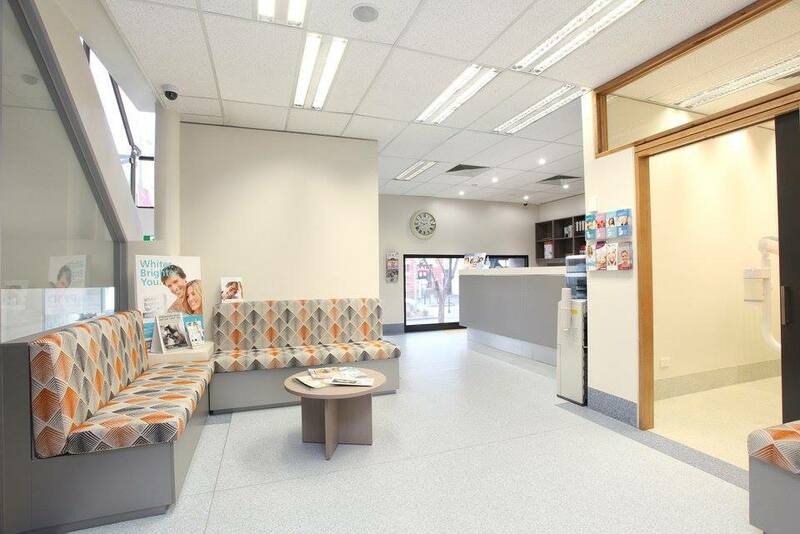 We pride ourselves on providing a comprehensive range of services from one convenient location in Port Melbourne. 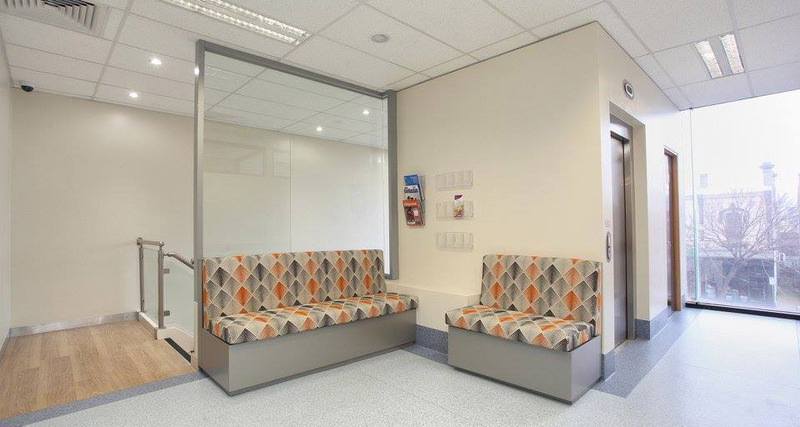 Our centre for dental excellence enables our patients to receive comprehensive treatment without the need for referral to other locations. 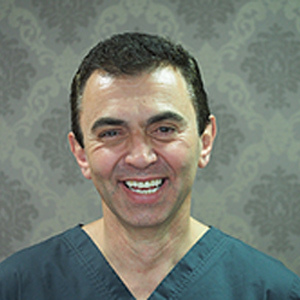 Our dental surgery’s principal dentist Dr Michael Kotsifakis has been practising dentistry since 1988 and in that time has provided general anaesthetic treatment in the area for over 25 years. 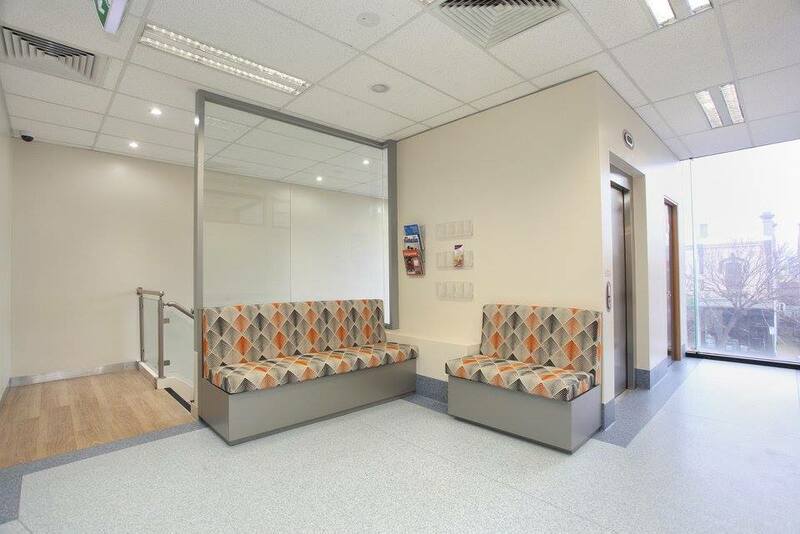 Since the beginning of 2014 our team have been working in conjunction with Office Based Anaesthetic Solutions (OBAS) to provide general anaesthetics at our other location without the need to attend a hospital. 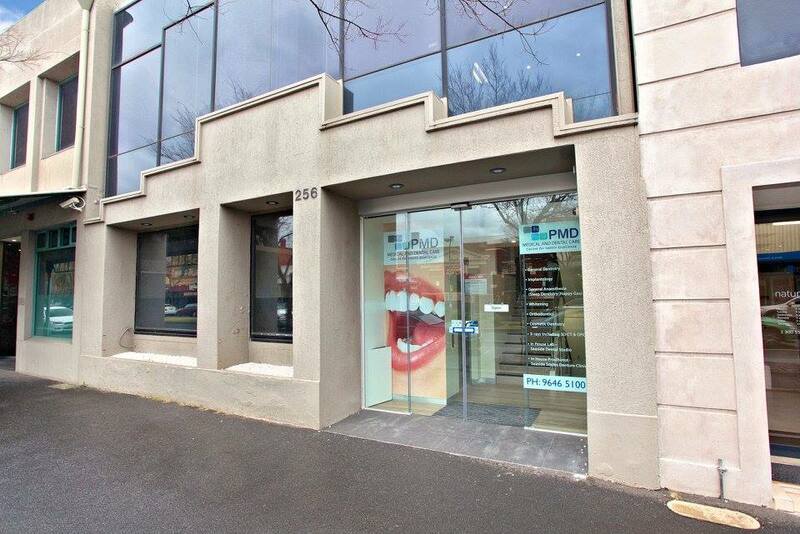 At PMD dental care our friendly and professional staff take the time to listen to your concerns and provide you with a variety of dental services available to suit your needs. Certified dental treatment with the latest equipment in a modern medical center makes each visit more pleasurable. 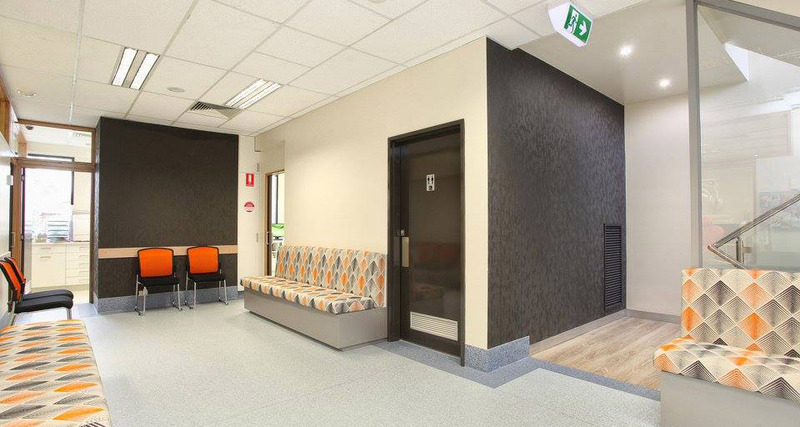 Our Clinic incorporating medical/dental rooms with state-of-the-art equipment, disabled toilets, passenger lift and complimentary parking. 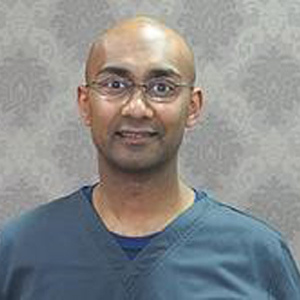 We give our patients the best possible experience that they can get in the state. 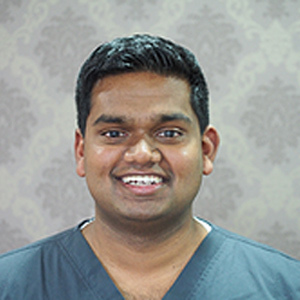 With the modern and unique equipment our dentists become real magicians in the world of beautiful smiles.